I'm pretty sure they implement stuff after every maint. yayy!! 500 more for +75% EXP and +30% Drops Bonus !!! When will we get the 75% exp? After maint? Well given that RO twitter just tweeted that the giveaway NPC thing will be implemented next maintenance, the exp mod might be implemented then too. It's a waste but hey better than nothing. That's what I thought too. Waste of time but much better than nothing. Less than 8K to go for skelly pet! But why???? Why do they need to wait maint to implement all rewards we achieve. Yes, I agree that ppl say it's a waste but better than nothing. And I can understand that to implement some event NPC, the server needs to be shut down. So it's ok we wait for our 6000 shares rewards until maint, since it will be there for a whole week no matter when it gets implemented. However, adding exp bonus to the server is not something difficult thing needed to shut down the server. And with the daily quests to enter shares, I believe we can achieve 1000+ per day easily. So when Thursday maint comes, we may already reach 13000 shares. OK, GM will surely give us +100% exp and 40% drop bonus. But we lose our +75% exp and 30% drop bonus during this period until maint, which we deserved for our share efforts. 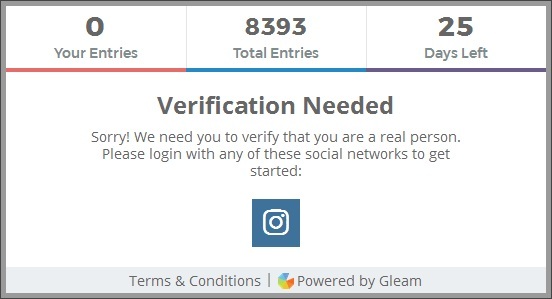 A verification filter is up now, its going to get harder to reach 50k from now on. everything to difficult our life, S2 iRO, S2 World. Edited by Ethanasael, 07 May 2017 - 06:50 AM. 8508 shares! Where's the exp bonus??? well they didnt tell us on classic that we were getting +50% exp and +20% drops? why?? didnt??? you??? GMS??? tell??? US??? According to CM, the pet NPC will come up after next maintenance. On the EXP and Drop bonus, the staff were made aware of the concerns, hopefully we get a response on the matter tomorrow morning (Monday US time). As for the EXP/drops - we can certainly start implementing it now on Renewal, but unfortunately, Classic required a little reset to do it, so Classic will need to catch up on the bonuses during maintenance. Unless you're okay with little resets.